On 6 November 2008 the Eastern Cape High Court ruled that cadre deployment was unconstitutional and unlawful. Despite this, like a biblical plague of locusts, the ANC’s snouting hordes of deployed parasites continue to ravage the land. As the new DA mayor of Tshwane, Solly Msimanga, announced that the splurging on luxury vehicles would end, the ANC-controlled Greater Tzaneen Municipality – which is having its goods attached because it owes creditors more than R20 million – blew R1.2 million on a Mercedes Benz GLE 350 with all the options for the new ANC Mayor Maripe Mangena – and the silence from a party devoid of grace and shame is deafening. An article, ‘The Tshwane Papers – Swarms of middlemen are profiting from outrageous mark-ups on municipal deals’ the latest issue of noseweek documents, the almost banal ubiquity of the party’s pervasive and constantly-acknowledged corruption . 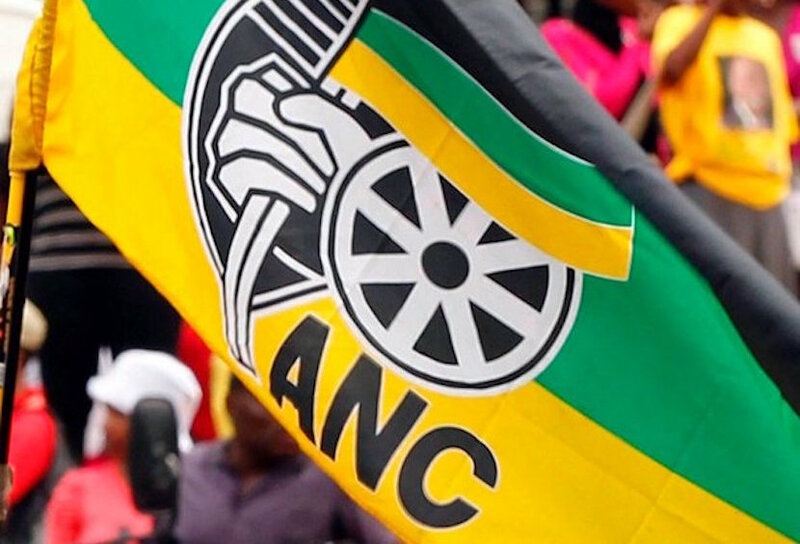 Leaked documents reveal ANC patronage network of 50,000 scam suppliers of goods at outrageous markups. Noseweek has yet to establish why h needs some of the household products it buys – at exorbitant prices. For example, the multiple orders that are placed for Kiwi Shoe Polish: 2000 small tins at R30 each, whereas Makro sells them for R10 a tin, Dischem for R11.45 and Pick n Pay for R11:99. When you realise that the mark-up on each of these items can be as high as 400% – pure gravy – then you have to acknowledge that the snouter-in-chief was on the money (sorry) when he said that it was very cold outside the ANC. In the bad old days of the apartheid regime it was known as ‘baaintjies for boeties’ an Afrikaans colloquialism for ‘jobs for pals’ but the ANC has taken it way beyond the fantasies of that era. The official ANC policy of cadre deployment, which favours party loyalty above ability in municipal governance — coupled with the astounding amounts of money the auditor-general has found to be wasted under ANC governance of Nelson Mandela Bay (R1.8-billion), Tshwane (R1.3-billion) and Johannesburg (R362-million) as opposed to the relatively small amount in DA-ruled Cape Town (R339 000) — makes the jobs for pals argument very hard for the ANC to refute. In one of the anchor quotes to this article Steven Boykey Sidly suggests that the larceny of the Zuma faction of the ANC is well-recorded. In a way he is correct because details of the snouting batter us not day by day but minute by minute and, in a soundbite age, a once-respected political party relies on our short attention span and the sheer volume of snouting information being generated to carry on snouting. They rely on the fact that today’s snouting scandal will be followed by tomorrows and that, in the process, today’s snouting celebrity and his/her accomplishments will be quickly forgotten. As one of those reporter types who loves to construct timelines I have been suffering unspeakable insomnia of late because we still lack, after 21 years of mismanagement and theft, an overarching and all-inclusive database of ANC snouting. The Democratic Alliance once had what they called the Wasteful Expenditure Monitor but updating it dozens of times a day eventually overwhelmed them, in part, I suppose, because it brought them no benefits, just a national shrug of resignation. No, what I am talking about is the Real Deal, the raw and riveting nitty gritty in glorious technicolour of the ANC’s “Tsunami of Sleaze” which, as Zwelinzima Vavi will tell you, has turned us into a “Hyena State”. 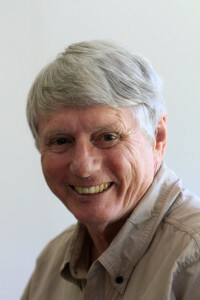 We need a Domesday Book of Snouting so that, for the benefit of future generations and today’s, we can begin to grasp its magnitude, trace its tentacles and marvel at one of its founding principles – nobody goes to jail – unless, like Cynthia Maropeng, they steal not from the fiscus but from the ANC itself. To construct The Domesday Book of Snouting would, I realised, require enormous computer power – teraflops by the dozen. All I could remember was that there was a supercomputer called Deep Blue which comprehensively trounced Garry Kasparov in a 1997 chess game. The past few months have been so surreal that I initially felt like I had been thrust into Lewis Carroll’s Alice’s Adventures in Wonderland, but it rapidly became clear that the reality is considerably more unsettling than the eccentric but charming world of Wonderland. This was from a letter that the CSIR Chief Executive, Sibusiso Sibisi, wrote to his staff in which he announced that he would be stepping down after an attempted ANC tender snout. Thwarted, I had a sudden flash of inspiration – Michela Wrong! Michela Wrong wrote the two definitive books on local is lekker corruption: In the Footsteps of Mr. Kurtz: Living on the Brink of Disaster in Mobutu’s Congo published in 2001 and It’s Our Turn to Eat: The Story of a Kenyan Whistle-Blower published in 2009. He initially nationalized foreign-owned firms and forced European investors out of the country. In many cases he handed the management of these firms to relatives and close associates who stole the companies’ assets. This precipitated such an economic slump that Mobutu was forced by 1977 to try to woo foreign investors back. Like Ozymandias, he built an enduring monument to his decades of kleptocratic rule, the “Versailles in the Jungle”, which he named Gbadolite, after the nearby town where he was born. 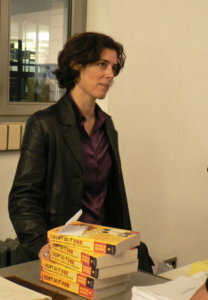 Michela Wrong’s second book detailed the story of a famous Kenyan anti-corruption fighter, John Githongo, who was appointed by the government in 2003. What he discovered once he started investigating led to him fleeing to London two years later where he related his story to Ms Wrong. There is an email address on her website and so I wrote to her saying that the situation in South Africa under the ANC would provide the ideal scenario to complete a trilogy of books on omnipresent, systemic corruption. She never replied and I think I know why (aside from the fact that she is now writing fiction). Eventually, of course, there is nothing left with which to uplift the poor – the alleged goal of the glorious National Democratic Revolution.